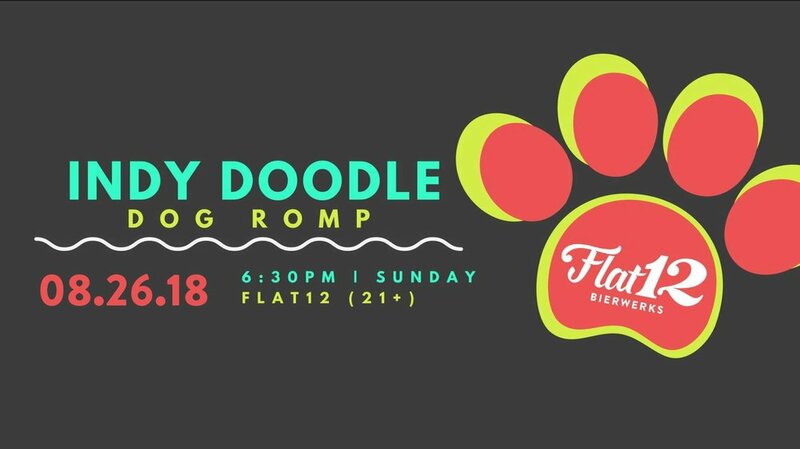 Flat12 is happy to host another summer romp in the beer garden for the Indianapolis Doodle Dogs group! We have a fenced in space for well-behaved dogs to play off leash after public hours. Bring the pups and enjoy some local brews on the patio. This event will be weather dependent, so please RSVP for updates. In the event of inclement weather, the date will be rescheduled.